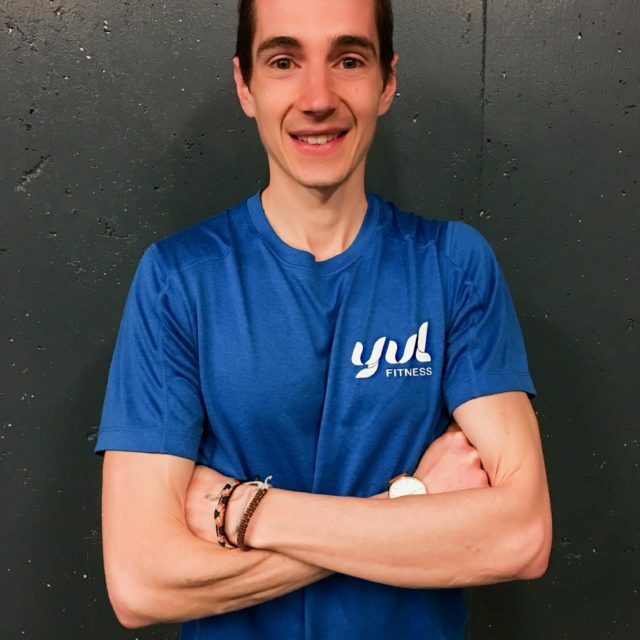 For a limited time, YUL Fitness offers a summer class with a semi-private training outside, right in downtown Montreal. REGISTRATION SUMMER CLASS BEFORE MAY 31! 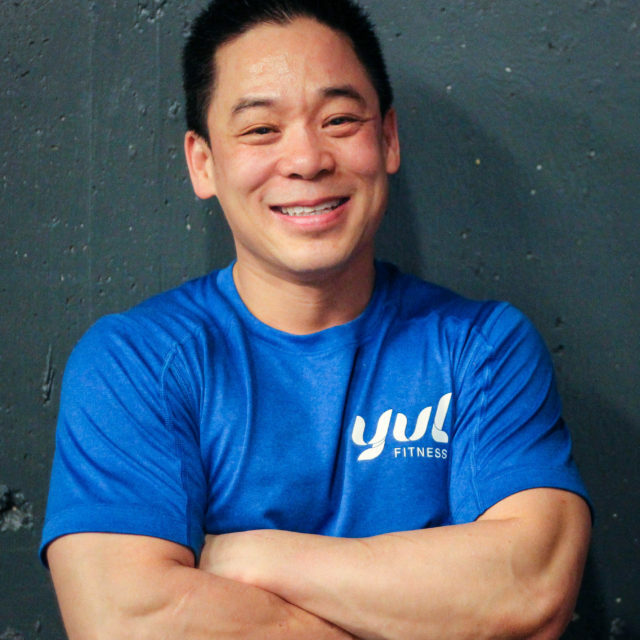 It’s time to practice outdoors with YUL Fitness! Register for our summer class to access dynamic training in the heart of downtown Montreal. The gym is the starting point for a 45-minute activity where you will go to Mount Royal Lookout to enjoy the view. Register now to ensure a place. Your coach Tommy Dion is waiting for you from June 6th! 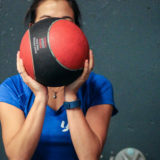 – 10 semi-private training classes outside of 45 minutes. – $ 129 + tx for 10 classes, towels and soap. 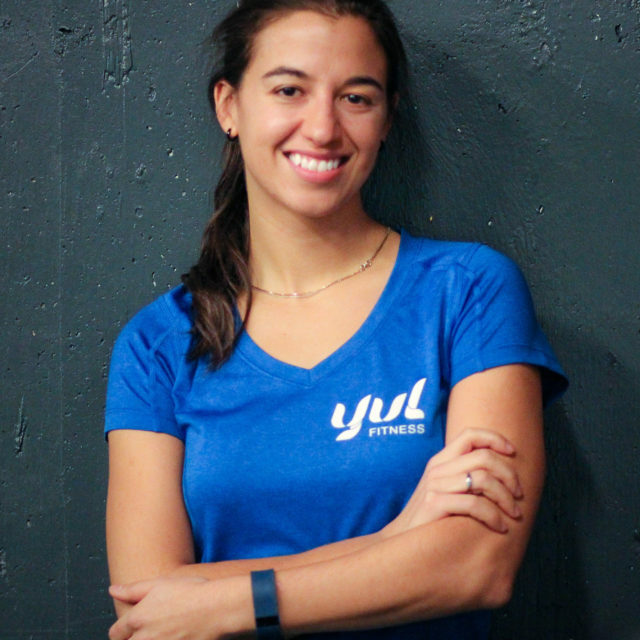 Discover the personal trainers in Montreal of the YUL FITNESS private training gym! Top professionals who will follow you in your approach to achieve your health goals. Listening to you, coaches are there to train you and take care of you. 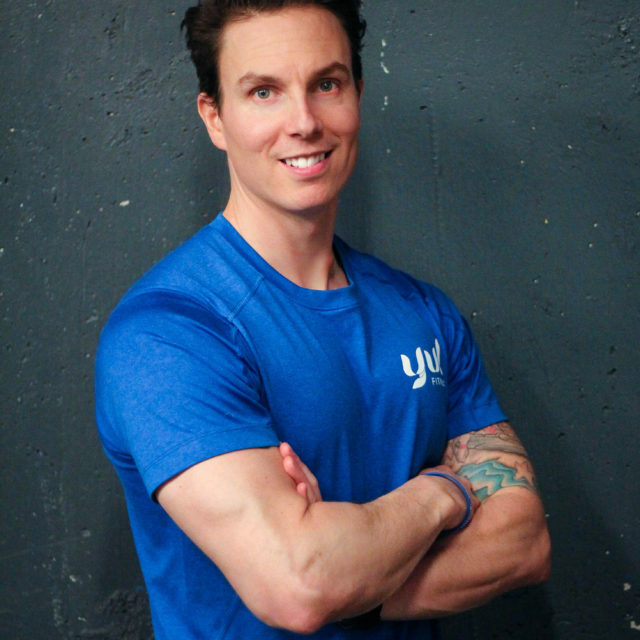 Dino Masson has been a private trainer in Montreal and kinesiologist since the year 2000. Specialist in high intensity training in resistance and rehabilitation. Specialist and personal trainer in Montreal in training for weight loss and fitness. 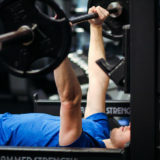 Specialist in high-intensity training in resistance and rehabilitation.